Daina Penty showcases a creation by designer Shriya Som at the Lakme Fashion Week (LFW) Winter/Festive 2017 in Mumbai. 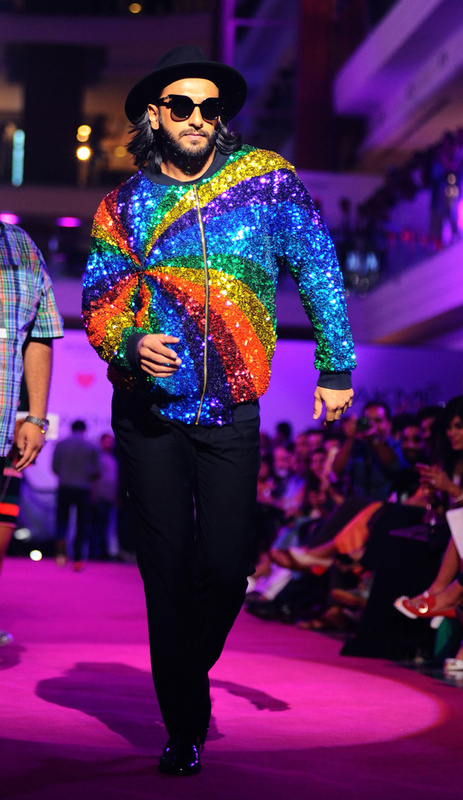 Nidhhi Agerwal showcases a creation by designer Amoh at the Lakme Fashion Week. 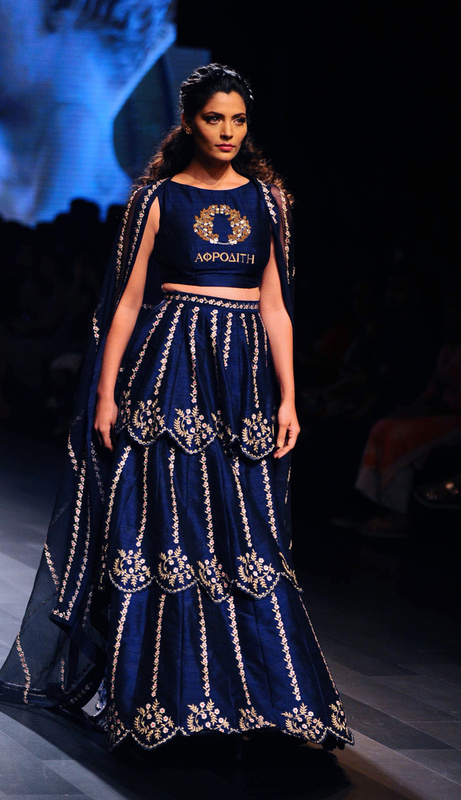 Saiyami Kher showcases a creation by designer Nachiket Barve at Lakme Fashion Week.